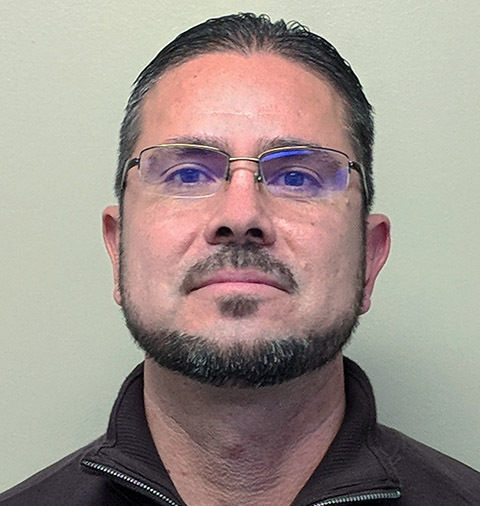 Jeremiah began at Aqua-Hot in 1996 as an assembly technician. Working in various roles and departments provided him the broad skill set needed to be successful in his current position. A Certified Lean Master through ISCEA, he has expertise in PFMEA, 5S methodology and other high-level manufacturing processes. His primary responsibilities are overseeing the day-to-day operations of Aqua-Hot's production and shipping and receiving departments. "As the market leader in hydronic heating solutions, it's vital that we develop and retain top talent," said Smith. "Jeremiah exemplifies Aqua-Hot's core value and we're supremely confident in his abilities." Aqua-Hot manufactures innovative hydronic heating systems for RVs, trucks, buses and off-highway equipment. Providing evenly distributed interior heat and on-demand continuous hot water, models run on diesel, propane and natural gas.